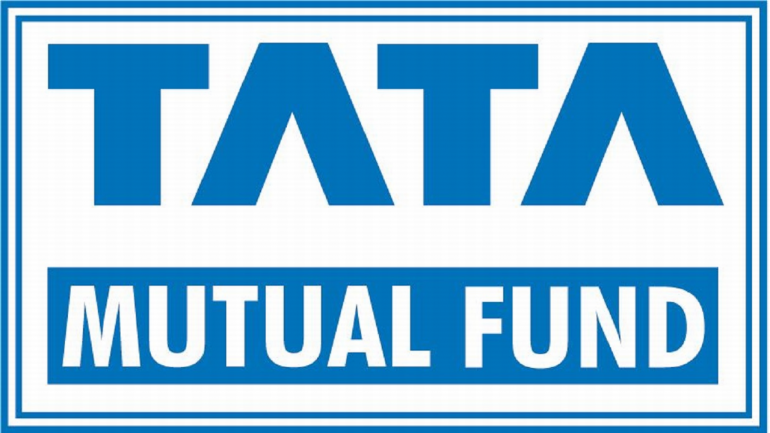 Mutual fund is known to be one of the best investment avenues in India. 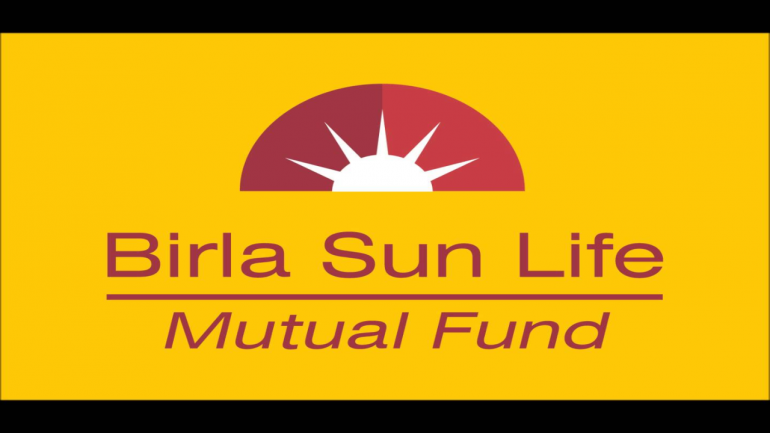 Leran about what are mutual funds, how it works and benefits of mutual fund investment. 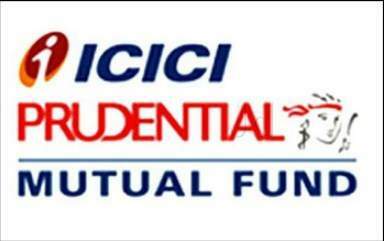 What are mutual funds and how you can benefit by investing in it. There are different types of mutual funds depending on the investment portfolio. Equity, Debt, Hybrid and tax saving are the main few. Mutual funds give higher returns on investment with calculated risk compared to other types of investments like FD, PPF, NSC, stock market. it is important to fix an investment goal and choose the right fund/s to achieve your goal. A mutual fund is formed when capital collected from different investors is invested in company shares, stocks or bonds. Shared by thousands of investors (including you), a mutual fund is managed collectively to earn the highest possible returns. The person driving this investment vehicle is a professional fund manager. Investing in mutual funds is the easiest means to grow your wealth. This is why the fund manager’s expertise (thereby the fund house’s reputation) is an important factor to consider. All mutual funds are registered with SEBI (Securities Exchange Board of India) and therefore, quite safe. Equity funds invest money collected from individual investors into shares of different companies. When the price of the share rises, the investors make a profit and vice versa. Equity funds are suitable for those who stay invested for a long time and who have a higher risk appetite. Debt funds invest in fixed income government securities like treasury bills and bonds or reputed corporate deposits. It is less risky than equities. Debt funds are suitable for people who are risk-averse and looking at a short investment horizon. As the name suggests, balanced funds invest in both equity and fixed income funds to balance the risks and maintain a certain return rate. The fund manager decides the ratio to reap the best of both. making it the most lucrative investment option. Individual investors may not have the time or professional expertise to decide which fund to invest in or how to. A mutual fund company employs professional managers to manage the money pooled in their funds. They decide which company share, sectors/stocks or debt papers to invest the money or whether to hold on to the capital. Their decisions will be in the investors’ interest. Lock-in periods differ for every mutual fund. Starting from one month to none at all. For instance, ELSS is a tax-saving mutual fund scheme with the shortest lock-in period of 3 years. The longer the holding period (beyond the mandatory lock-in), the better returns you earn and vice versa. Open-ended mutual funds generally do not have lock-in periods and you can close/withdraw them anytime. Mutual funds are an affordable investment option for people who do not have wish to make a large initial investment. Fund houses charge a nominal fee, called expense ratio, that ranges from 0.5% to 1.5%, and cannot exceed 2.5% as per SEBI regulations. They deduct the expense ratio from the money you invest. Investors bear the transactional expenses proportionately. If you do not wish to make a one-time investment, you can invest in smaller and manageable installments called SIP. Systematic Investment Plans foster financial discipline in investors. As it averages the rupee cost, SIP is an ideal alternative to mid-income and low-income investors. You can start with as low as Rs. 500 to make your initial installment with ClearTax. A serious investor (or fund manager) knows when to switch from the current fund to another to keep up with or stay ahead of the market. There are many mutual fund schemes that allow this. The asset manager has to keep a sharp eye on the market to know this. This ensures better returns while not getting burned by market volatility. Every investor has a financial goal. It could be a short-term goal such as an international holiday or a long-term goal like fixed income post retirement. Also, different schemes focus on different assets and outcomes with varying risk factors. This allows investors to drive money to various asset classes as per their risk appetites and goals. Mutual funds invest across assets, company sizes and shares to spread the risks. When one underperforms, the other gains can even out the loss. This is diversification. However, it is recommended to not invest in too many (more than 5) as it may get difficult to monitor. Also, stocks of these companies always tend to be homogeneous, which beats the purpose. Most mutual funds don’t have time constraints unless specified otherwise. ELSS, tax saving fund is the only mutual fund that comes with a minimum lock-in period of 3 years. This gives investors ample flexibility in terms of their financial goals, whether short-term or long-term. Investing for a certain term also makes it easier to plan when and how to invest and investment horizon. Mutual funds are completely liquid investments. You can redeem your invested money any time you want. There is no need to justify your decision or hunt for a buyer. Simply place a request with your fund house, and get the money credited to your account in 2-3 working days. There are different types of mutual funds based on investment goals, individual risk appetite, sectors and fund size among others. However, it can be a tiring task to do the research and analysis. ClearTax can handpick tailored plans from the best fund companies in the country based on your profile. Buying, selling and redeeming a fund at the current market price per unit (NAV) is quite simple. All you need to do is put in a request with the fund company and the fund manager will take care of the rest. With its easy liquidity, mutual funds can serve as your emergency funds. Mutual fund (ELSS) has historically generated superior returns compared to the more traditional 80-C options like FD, PF etc. Budget 2018 re-introduced tax on long-term capital gains exceeding Rs. 1 lakh. This amendment on LTCG only applies to equity and equity-oriented schemes. However, due to the higher returns, capital gains on ELSS will still be more. All mutual fund companies are under the purview of the government body, SEBI (Securities Exchange Board of India) and AMFI (Association of Mutual Funds in India). It is as safe as putting money in a bank. Investors may not have the time or knowledge to analyze the performance of mutual funds in an objective manner. This is why fund houses provide investors with regular statements, making it easy for investors to track their earnings from mutual funds. or patience to research and choose wisely. However, for a normal individual, it could be quite difficult factor in all of these, hence, one should go for an SIP starting today, or at the earliest. The best time to make mutual fund investment is when you have money. This is not to imply that these funds are expensive. Rather, last-minute investments (eg – at the end of financial year) often stems from hasty decisions. Rise and fall of the stock market as reported, can influence one’s decisions. Truth is, not every mutual fund invests in stocks. If you notice consistently poor performance, don’t hesitate to sell it. The basic rule of any investment is to start early. The more you delay, the more you will lose out on potential returns. So, the right time to invest is always NOW. 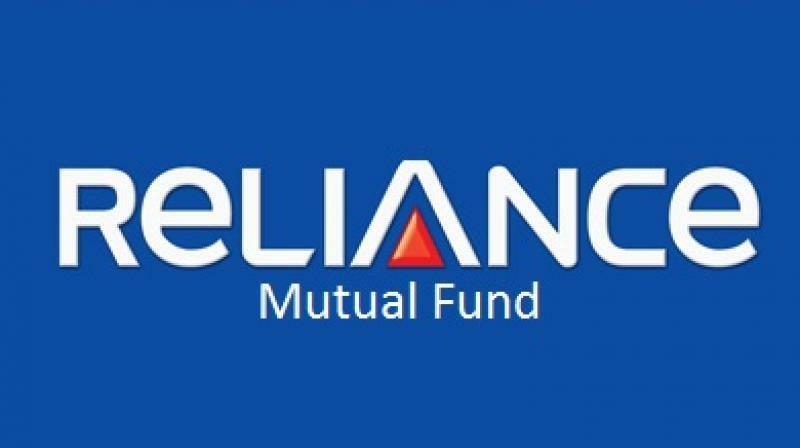 Thanks to the digital wave, you can easily access mutual funds nowadays. You may invest in mutual funds using any of the below options. Investors can directly contact fund houses to apply for a scheme and save on brokerage. Get the form from the nearest branch of the fund house or download it online. Do take care to go through the fine print and clear all your queries before deciding. These are sales professionals who reach out to potential customers and inform them on the different fund options. You can choose based on your income, investment goal and risk profile. The agent can help you with applications, redemption, transactions and cancellation among others. They charge commissions for their services. Buying/selling a mutual fund unit online is almost the norm today. This not only saves time and effort but also makes it easy to compare funds and make informed decisions. ClearTax is one such portal that handpicks the best mutual funds from country’s top fund houses for you at zero costs. Just enter your details and make the online payment in less than 5 minutes. a deduction of up to 150,000 from your total annual income. After rigorous modeling we choose the the right mix of funds that is best suited for your needs. We look at fund’s past returns, fund manager’s performance, it’s consistency, performance against it’s peers among other things to shortlist the funds. What is the time period considered for the purpose of income tax? Income-tax is levied on the annual income of a person. The year under the Income-tax Law is the period starting from 1st April and ending on 31st March of next calendar year. The Income-tax Law classifies the year as (i) Previous year, and (ii) Assessment year.